Save the date and support the work we do. 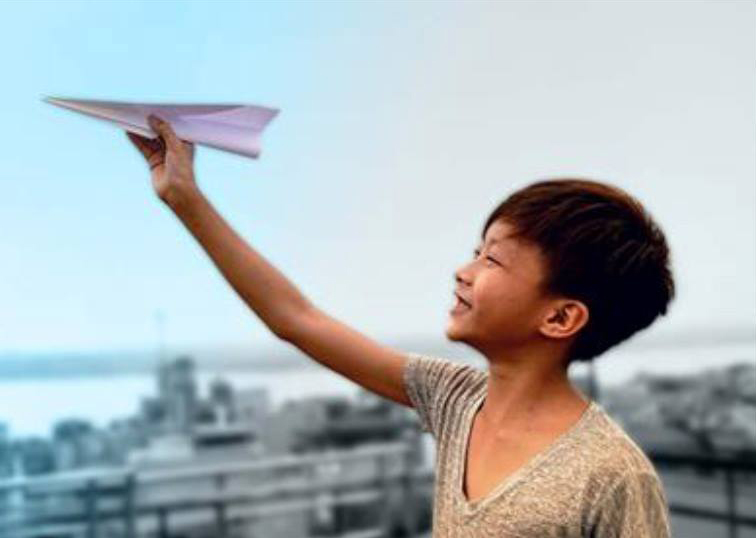 Find an event near you and help support kids in crisis in Vietnam. Enjoy a night of trivia fun, fabulous “regifting” silent auction, and great prizes, all in support of children in crisis in Vietnam. Meet Blue Dragon’s Founder, Michael Brosowski AM, and learn more about the many ways Blue Dragon rescues children and gives them brighter future. 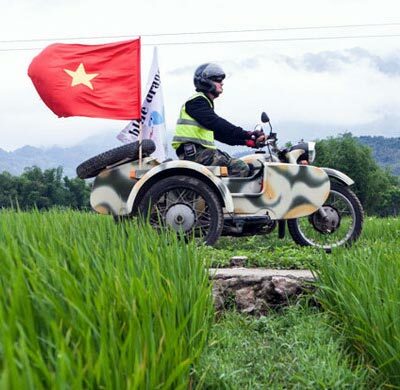 Ride through the stunning mountains of northern Vietnam on classic Soviet-era motorbikes or modern Honda dirt bikes, while raising money to fight human trafficking.